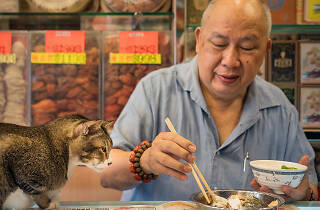 Netherlands-born photographer Marcel Heijnen was immediately drawn to the cats guarding and prowling around local shops when he first moved to Hong Kong. Capturing the feline characters residing in shops in areas like Sheung Wan and Sai Ying Pun, Heijnen captures not only gorgeous portraits of the cats but also provide an insight into Hong Kong’s traditional and dying trades such as dried fish and rice, and snapshots of the city's unique local culture. 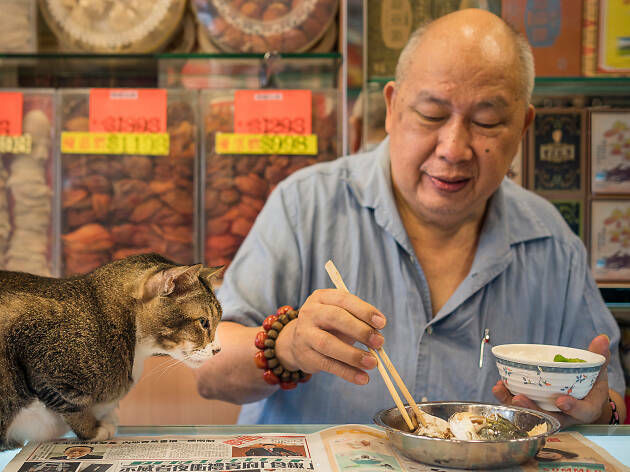 Presented by Blue Lotus Gallery, you can pick up copies of Heijnen’s photobook 'Hong Kong Shop Cats' at the exhibition, as well as limited edition prints.